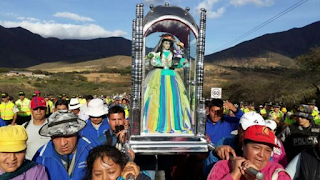 It is impossible to talk about Loja without talking about the fierce indigenous people known as the Palta. The Spanish conquerors arrived in the Valley of Cuxibamba, now known as the Valley of Loja, in the year of 1548. Their mission of founding a city here, as we reported in an earlier post, met with overwhelming resistance from the people already inhabiting the valley. Their name, Palta - the Quechua word for "avocado" - begs the question what does Palta mean? According to Lojano historical commentaries in our local libraries, the Incas of Tahuantinsuyo, rivals of the Palta to the south, used this term as a possible pejorative in reference to our first people's appearance. It is believed this was due to the Palta custom of cranial alteration, also known as head binding, which the Incas thought made the Palta resemble an avocado. 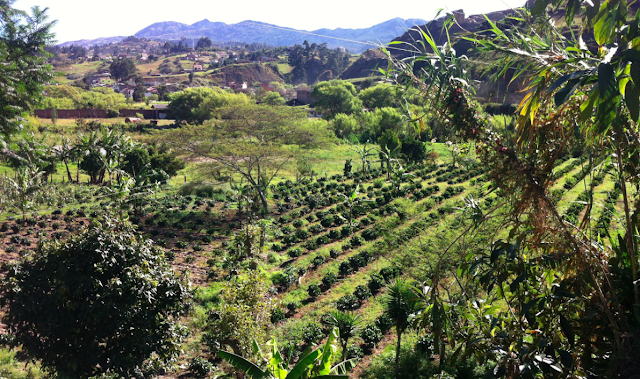 Very few people know that the first coffee plant in Ecuador was planted in the Province of Loja. The following is from Ecuadorian historian, Galo Ramón Valarezo, written in May 2018. The city of Loja was founded on two separate occasions by a lieutenant of Gonzalo Pizarro, Captain Alonso de Mercadillo. The first time Loja was founded was in 1546 with the name "San Sebastián de la Zarza." This precursor was in the Garrochamba Valley, the present day site of Loja's neighbor to the west, Catamayo. Mercadillo's second attempt at setting up the city was in the Valley of Cuxibamba (Valley that laughs). 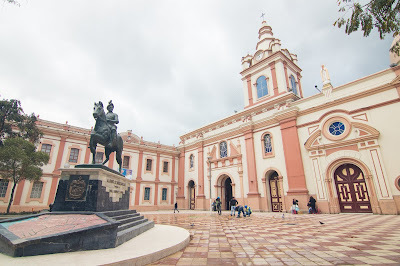 This is when the city received its current name "Immaculate Conception of Loja" in 1548. The building of Loja was logistically difficult, taking much longer than expected, because the Spanish conquerors did not know the land. The founding of Loja was also plagued with violence. Mercadillo and his army did not count on the presence of the warlike Palta people. The Palta first nation, indigenous to Cuxibamba, were ferocious to the point that not even the Inca Empire of Tahuantinsuyo could subdue them. Loja is a charming city full of beautiful views of mountains and rugged paths. Many people know this city as the "last corner of the world" because it is so difficult to get here, especially by land. 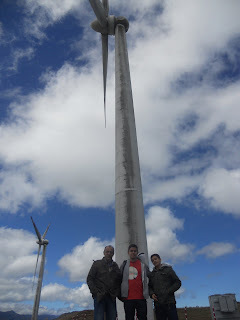 In general, the entire province of Loja has a unique topographic and hydrographic formation which impacts the climate, agricultural production, and even the character of its inhabitants. The geologic action described below in the late 18th century by German naturalist Franz Theodor Wolff has left Loja's terrain with a variety of climatic zones, which results in highly varied agricultural production.